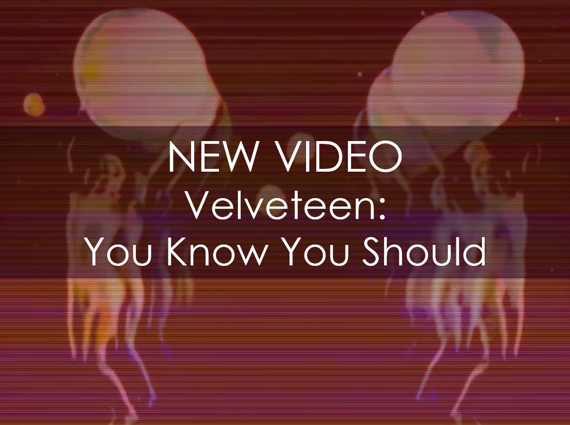 Your resource for all things shoegaze and dream pop: New Video: Velveteen || You Know You Should. London's Velveteen has just released a new single + video, "You Know You Should". The song is taken from an as-yet untitled forthcoming release -- we will share more details as they become available. Stoked about new fuzz from Velveteen!